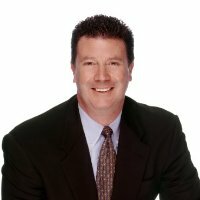 Pete McGarahan is the senior director of IT at First American Title Insurance Company, and has won multiple awards as an industry expert and global thought-leader in service management. He is consistently one of the top-rated speakers at HDI, ICMI, other industry events. He is incredibly knowledgeable, and has a true gift for sharing complex information in an engaging and understandable way. Follow Pete on Twitter @PeterJMcGarahan.